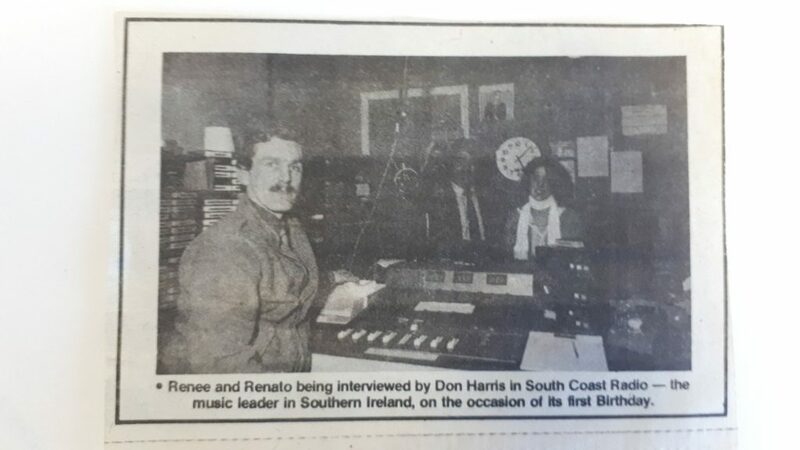 Radio Anita was a hobby station operated by Frank Williams (aka Frank Decker) from Howth and broadcast sporadically in the late 1980s. 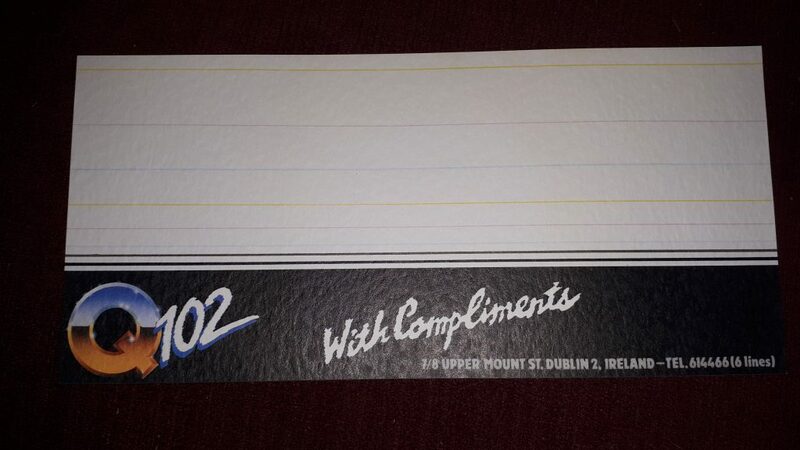 Here’s an aircheck from 1988 (we don’t have a precise date) recorded from 94.6 FM. 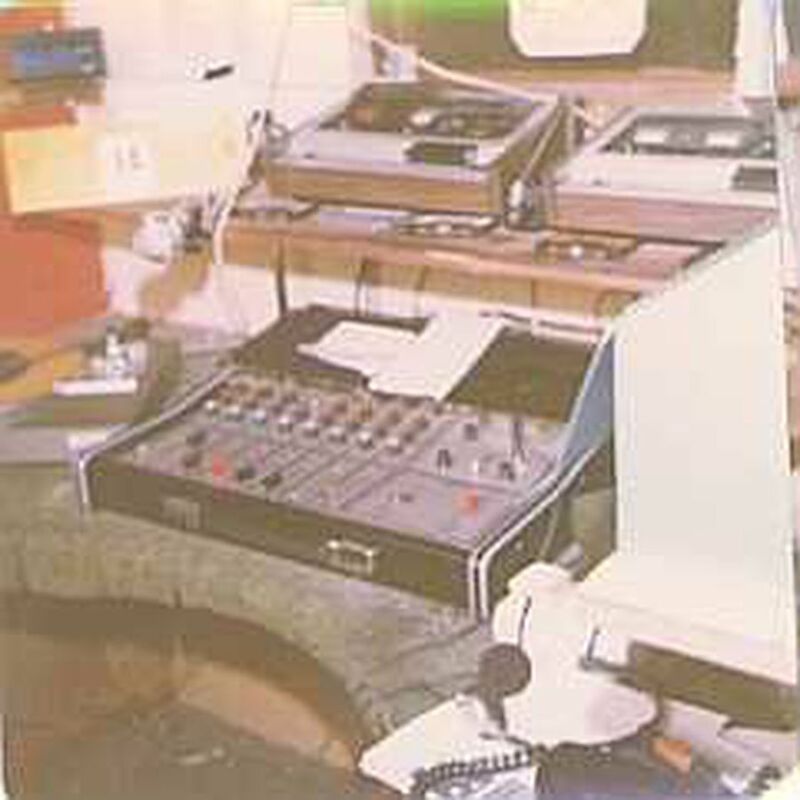 North Dublin Community Radio (NDCR) began broadcasting from Coolock in northeast Dublin in 1983 and was one of the leading community stations of the time, broadcasting on 1008 kHz AM and 100 FM. 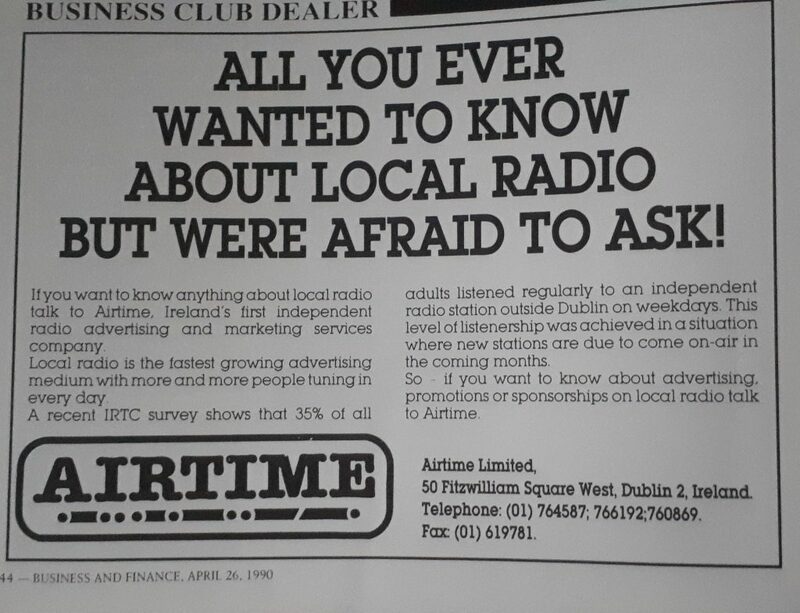 Many of those involved in NDCR went on to establish NEAR FM, the current licensed community station for northeast Dublin. Here’s a selection of NDCR jingles and promos from 1987 and 1988. This station ident is from late 1988 when NDCR had dropped its AM service. 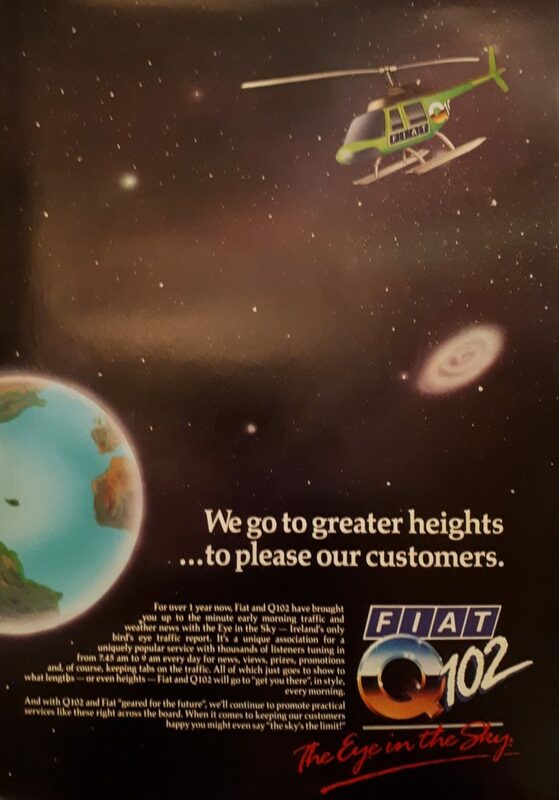 A station promo from 1988. You can hear an interview with NDCR founder Jack Byrne here and with former presenter Declan Ralph here. 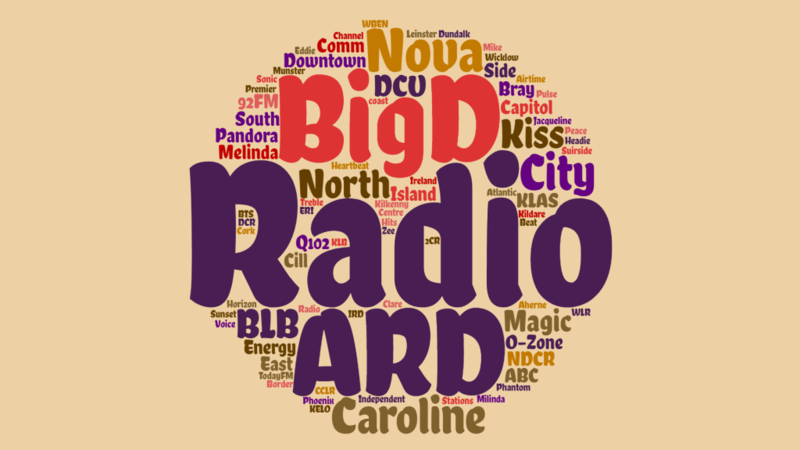 This is a word cloud of the stations represented in the archive to date (2 January 2019). John Brady tells of the primitive beginnings of Radio Ireland Int. on Shortwave in Dublin with an FM link between studio and SW transmission. 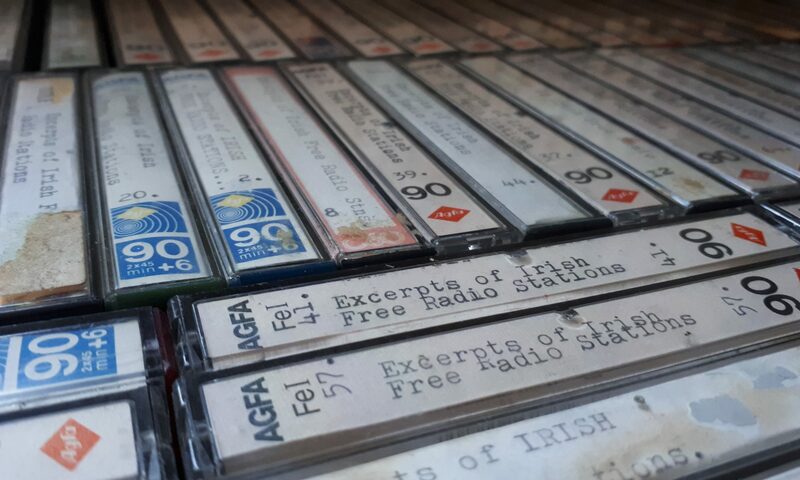 On 31.12.2018, Ken O’Sullivan of LMFM talks to Brian Greene about 31.12.1988 and the Pirate Radio Archive.